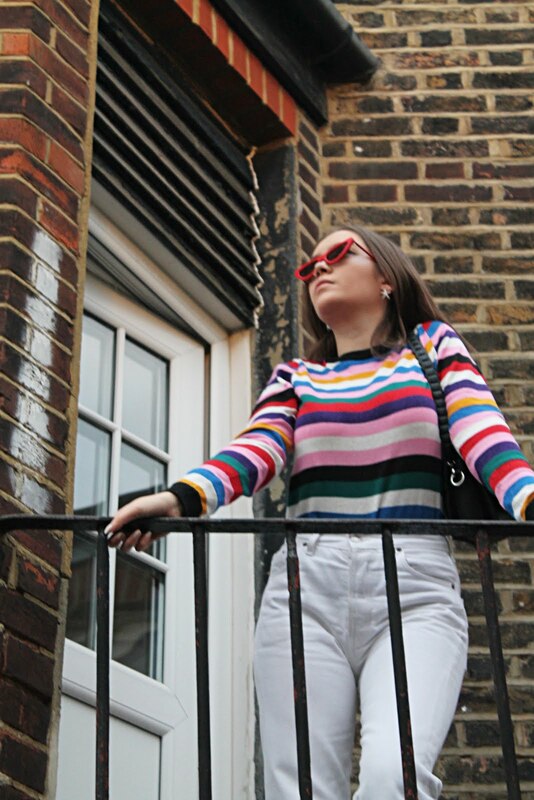 I've had a lust for 70s style candystriped items ever since I stumbled upon a particularly patterned jacket on depop which had since been sold, safe to say I was heartbroken but Glamorous came to the rescue with an akin style co-ord, the shorts of which I first spotted on ASOS (for £20 may I add, now £13) but with a stroke of luck (and sale) I managed to bag the whole set for a fraction of its original price due to Glamorous's generous 50% off sale, YES. You may notice a slight change to my appearance, I got my nose pierced - FINALLY! I've wanted a nose piercing since I was 16, 2 years of waiting bound to the rules of sixth form and my parents' disagreements all changed last week and I absolutely LOVE IT! Everyone's been so complimentary and even my parents don't seem to care as such. If you're thinking of getting your nose pierced I say DO IT - those few seconds of pain are over in a flash and after that the pain is little, if any at all. I eventually will get the piercing changed to a ring once the healing stage is over but right now, I'm loving the stud life. The piercing looks amazing as does the outfit! 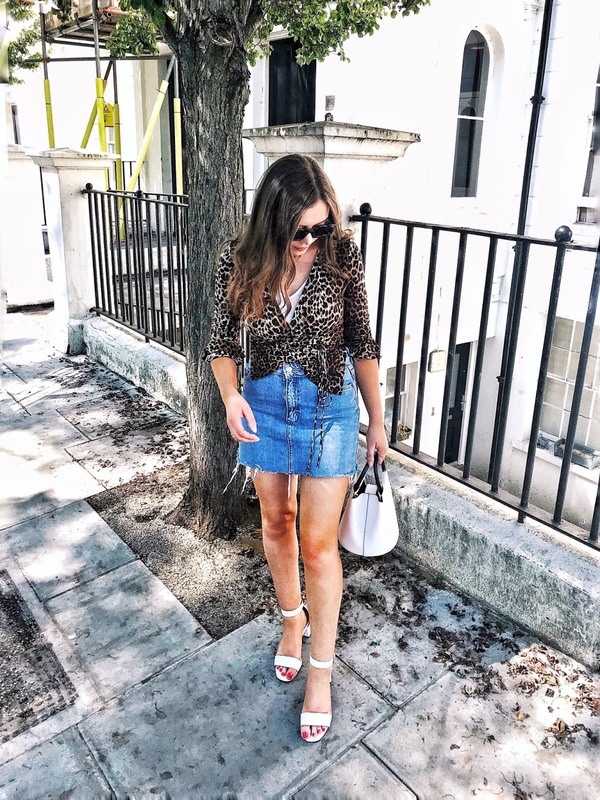 Your top is so cute! And I've debated getting my nose done for a while now! Too worried I won't suit it though! Following you now, you are so adorable! Love your moodstone necklace and your shoes! ooooh love your new nose piercing too! I've often contemplated getting one I'm just too scared haha.